When it comes to residential outdoor construction, Reliant Construction is a premier builder for custom, unique covered patios and decks. 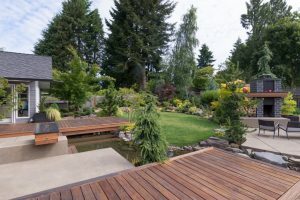 With over 20 years of expertise and a commitment to quality, our detail-oriented team builds decks for clients throughout the greater Houston area. compliment your home’s existing aesthetics, and most certainly add value. No matter what your vision is, we’ll work closely with you to make it a reality. Reliant Construction is committed to building you a high quality deck while providing an even higher standard of customer service. 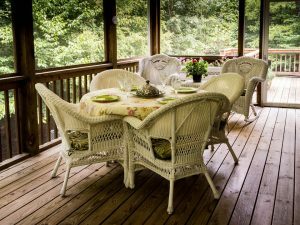 The deck of your dreams is just a call away, contact us today to start planning your next project. You guys really made my vision come to life. You took my ideas and dreams, put it on paper and then made the home of my dreams my actual home! Tell us what you have in mind! We’ll visit to take measurements, discuss some ideas and options, and give you an estimate.